Home » Weight Loss » Weight Loss Articles » Does Apple Cider Vinegar for Weight Loss Works? Does apple cider vinegar helps you to lose weight? There is no scientific evidence revealing that apple cider vinegar can help in weight loss. However, apple cider vinegar is excellent for digestion and it helps give people that “full” when used along with meals. Apple cider vinegar’s use as a metabolic booster was initially documented when Roman soldiers consumed an apple cider vinegar tonic named “posca” to improve their energy before battle. Previously, Hippocrates used apple cider vinegar to cure wounds and enhance circulation in 400 BC. The modern use of the vinegar as a weight loss ingredient emerged during 1970s when it was mixed with lecithin, kelp, iodineand vitamin B 6. 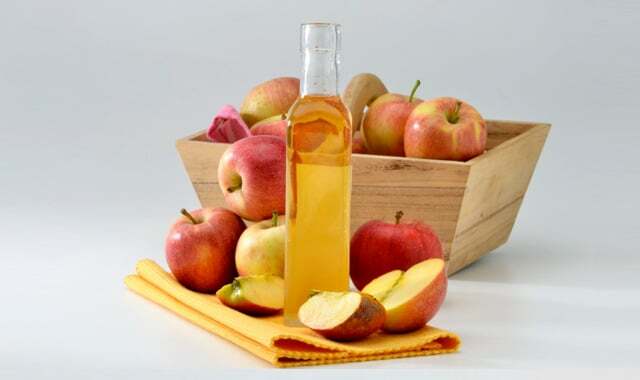 Nowadays, scientists have been studying apple cider vinegar’s effectivity as a weight loss supplement and metabolic booster at research laboratory globally. Research conducted at Lund University in Sweden and Arizona State University in Mesa, Arizona reveal that consuming a 30 ml or 2 tbsp. of apple cider vinegar before meals enhances a person satiation. A previous research revealed promise for reducing subcutaneous fats using vinegar; unfortunately, the research didn’t use apple cider vinegar for its tests. The same research performed for studies into satiation also shown that apple cider vinegar can boost your body’s ability to metabolite complex carbohydrates. Type II diabetic patients in both the LU-S and ASU research showed a reduce in insulin dependency when consuming 30ml or 2 tbsp. of apple cider vinegar right before meals. There was also a decrease in stomachic emptying, another sign of metabolic improvement. Research also revealed an increase in energy levels through out the trials. Metabolic research with encouraging results have been performed in Japan using vinegar; unfortunately the study did not use apple cider vinegar. Despite the fact that no standard dosage has been set regarding the usage of apple cider vinegar for weight loss, the research have shown that 2 tbsp. or 30 ml mixed together with water or juice before meals is an reliable dose. Smaller doses, while still effective, didn’t have the same efficiency as the 2 tbsp. dose. Apple cider vinegar when utilized in pill or tablet usually practices some of the guideline of one pill equals one tablespoon. Speak with with your doctor before starting any apple cider vinegar diet program. The side effects consist of esophageal erosion, damage to the stomach lining, tooth decay, osteoporosis and kidney damage. The most side effects, such as soft tissue damage, are the results of not diluting the apple cider vinegar before consumption. Vinegar in general is toxic in extreme doses and can be dangerous. Overdose may result in hyperreninemia, a disorder of adrenal gland that affects the kidneys and causes high blood pressure combined with the health condition issues related to hypertension. Find medical help immediately if any swelling of the mouth, throat, neck or cheeks appear as it might be a sign of a serious hypersensitive reaction. Opponents of apple cider vinegar’s capability to help people lose weight or boost their metabolic process believe that the only reason apple cider vinegar programs work is because of the stringent foot diet conditions attached along with any weight loss program. 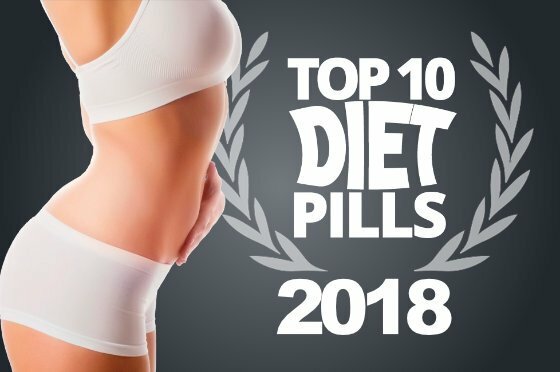 They even further believe that apple cider vinegar treatment is no better than placebo at reducing a person’s fat and proper diet combined regular fitness program are the major components to any successful weight loss program. Even though they generally do agree that apple cider vinegar is excellent for digestion and it helps give people that “full” when used along with meals. The apple cider vinegar for weight loss seems far-fetched. Does it really work?